If you follow any bloggers on Instagram, you probably came across a shot of someone’s coffee mug at least once today. 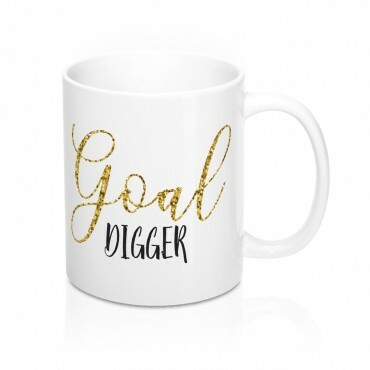 From inspiring slogans, cute prints, and quirky patterns, mugs make great photo props and they are a must-need accessory for every workplace, whether you are on #TeamCoffee or #TeamTea. 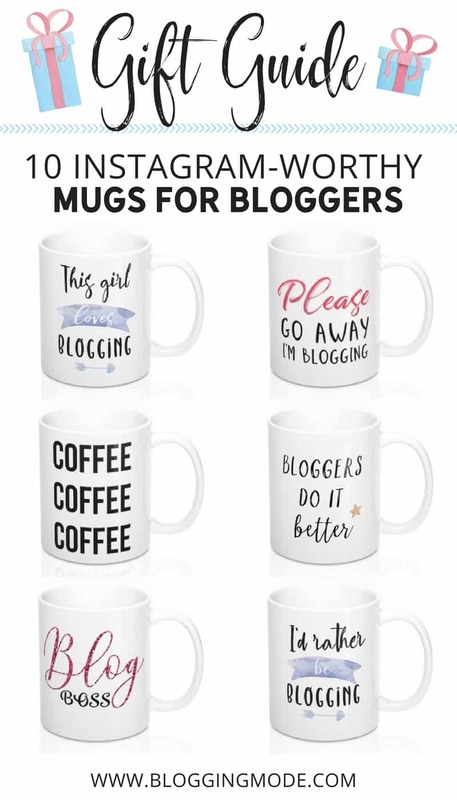 So if you are an avid fan of hot drinks and you’re looking for something to make you smile in the morning or get cozy with at night, you can get inspired by these 10 Instagram worthy coffee mugs for bloggers. Because nothing beats the perfect duo: a practical item that goes flawlessly with your Instagram feed. 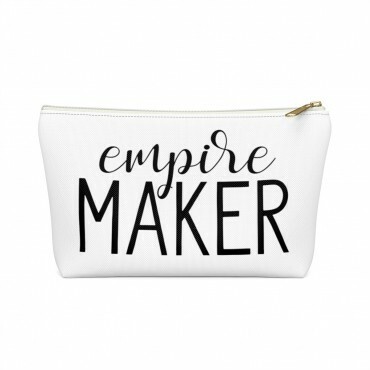 And did I mention that they are all under $16? 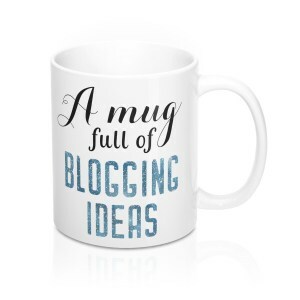 If you are looking for funny coffee mugs for your blogger friends, look no further. 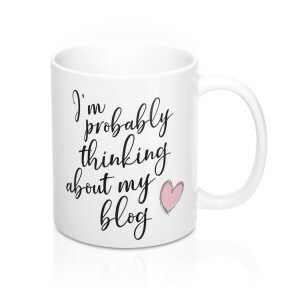 With personalised blogging quotes and Internet humour that only us bloggers can get, these cups cannot wait to get on your desk! First up, these watercolor designed mugs are an ideal gift for bloggers who need a little pop of color on their Instagram grid. 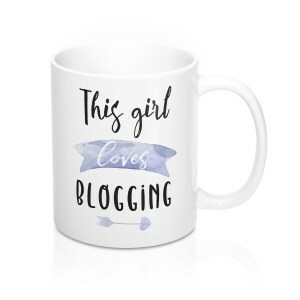 The slogans printed on the mugs are telling the story of any passionate blogger who love working on their blogs, and who are proud of the things they create online. You can shop for these mugs here and here. 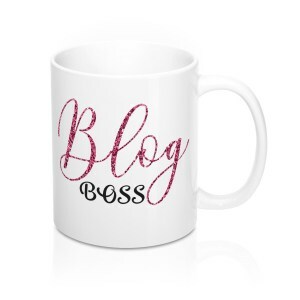 The next pair of Instagram worthy coffee mugs is aimed at female bloggers and boss ladies that say it like it is. 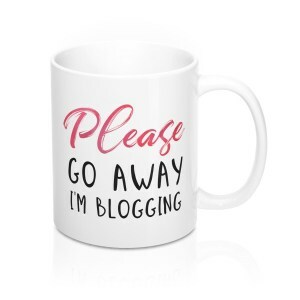 These “Blog Bloss” and “Please go away, I’m blogging” mugs are girly, yet assertive, making them a perfect gift idea for bloggers who have bags full of personality and that are not afraid to show it. 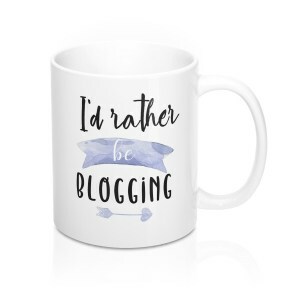 If you’re looking specifically for coffee mugs with slogans for bloggers, look no further. 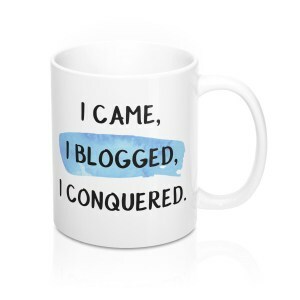 We carry multiple collections of mugs with funny or quirky messages about blogging. 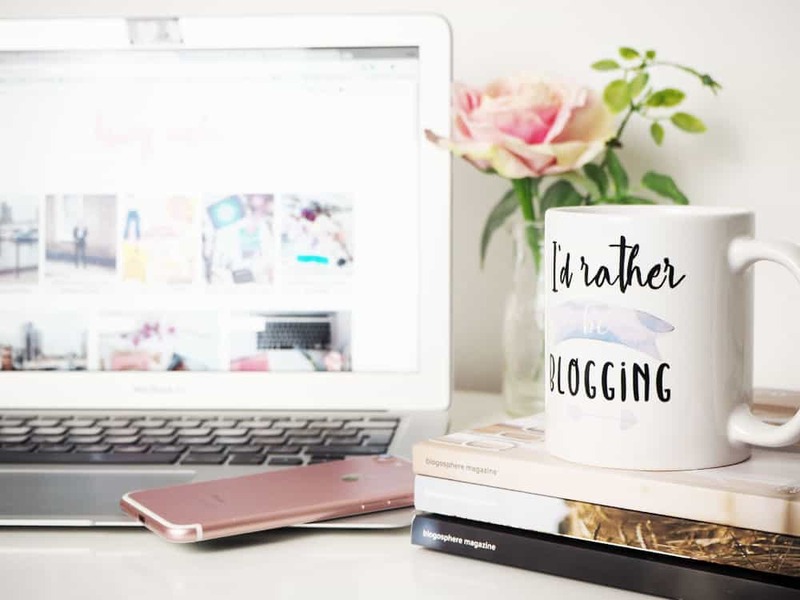 We love to see people use their blogs as an outlet for their creativity, and these mugs celebrate just that! 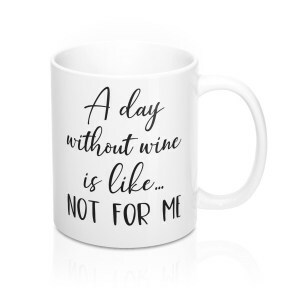 If you’re one of those bloggers who can’t work without a drink in their hand, you’re going to love these simplistic mugs aimed at coffee or wine lovers (because I haven’t met a blogger that isn’t a fan of at least one of those drinks). The black on white contrast turns these mugs into ideal items to add to your Instagram flatlays or stories. 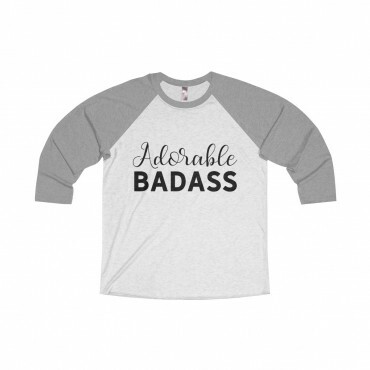 And last, but not least, if you appreciate a good font and want to achieve the perfect “close-ups with a coffee mug in hand” shot, you will love these. 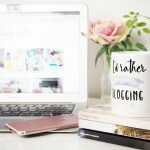 Not only are they ideal photo-props, but they make great inspirational gifts for that blogger friend in your life who needs a little motivation to get back on the blogging train. 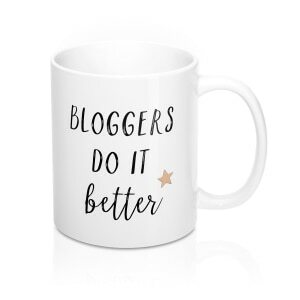 So whether you’re shopping for a coffee mug that will make your next flat lay or Instagram shot stand out, or you’re simply looking for an amusing gift to surprise a beloved blogger, these mugs are a must. Make sure to check out our entire mug collection, as we’re on the verge of launching more designs aimed at bloggers, entrepreneurs, coffee & wine lovers. 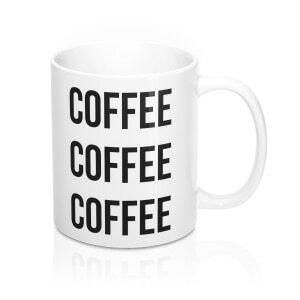 Because who doesn’t love a good mug that does all the talking for you? 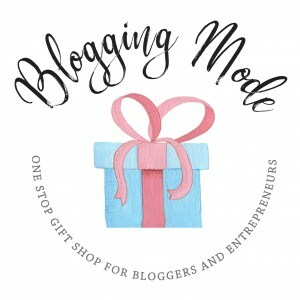 And if you’re a proud owner of one of our mugs, be sure to tag us at #BloggingMode. We’d love to give you a shoutout on social media. Good home decor changes everything. It’s useful gift to give someone special.